Landis Express was founded as an LTL carrier in 1984 to provide outbound, load-to-ride service throughout the continental United States. Since its founding, Landis’s services have expanded to include truckload (TL), expedited shipping, warehousing, distribution logistics, and supply chain management. S&H Express acquired Landis in September 2014. Landis Express’s core values – excellent customer care, safe reliable trucks, and on-time commitment – are key to its success and growth, and for its seamless integration into the Shellenberger Family of Companies. 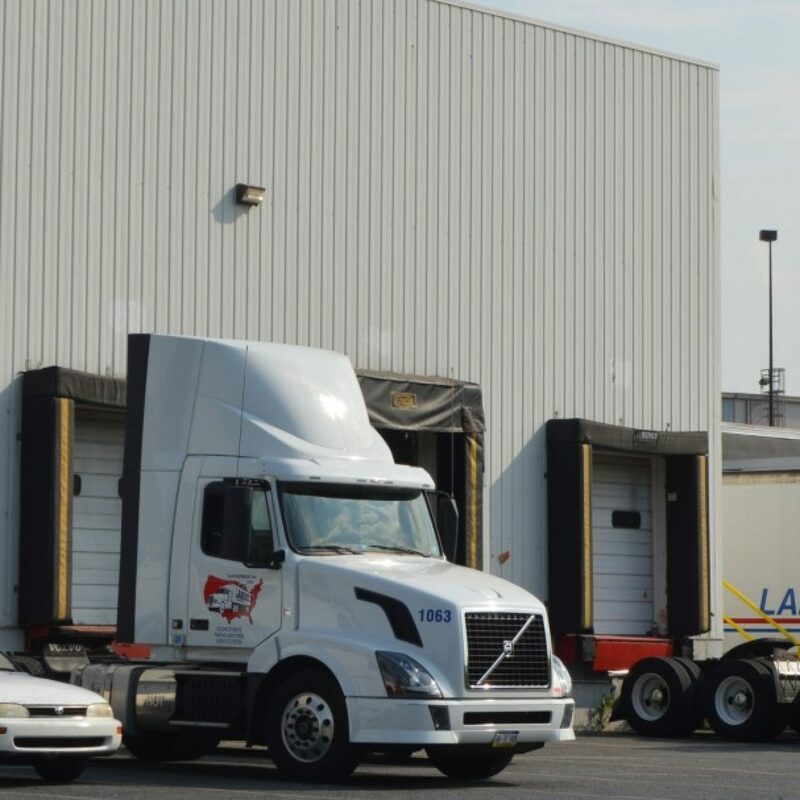 In addition to operating in the LTL market, Landis offers 50,000 square feet of secure, sprinklered, heated warehouse storage at its 39-door terminal in Reading, Pennsylvania. 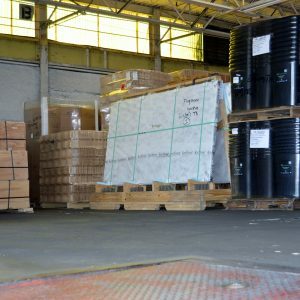 pick and pack, repackaging, UPS services, shrink wrapping, and cartage. Flexible long- and short-term storage rates are available. 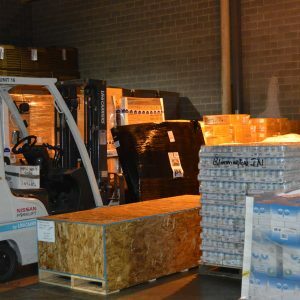 You can rely on Landis Express – with its proven track record in reliability and flexibility – for public and contract warehousing and order fulfillment, and for flexible, computerized routing and tracking, streamlined shipping and distribution, and competitively priced LTL service.